I recently did a private dog training session in Caulfield, with a fantastic family who were being proactive with preparing their dog’s for the arrival of new addition to the family. 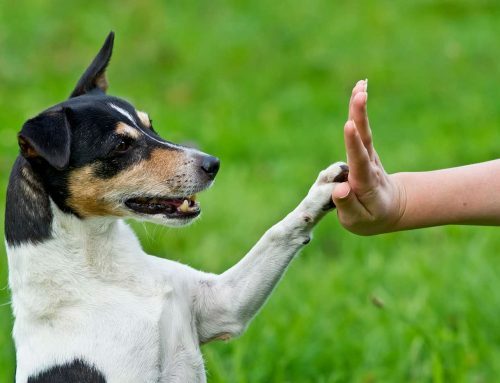 I always love working with dog and puppy owners who take an active approach towards their dog’s behaviour concentrating on teaching good habits instead of having to fix bad behaviour further down the track. 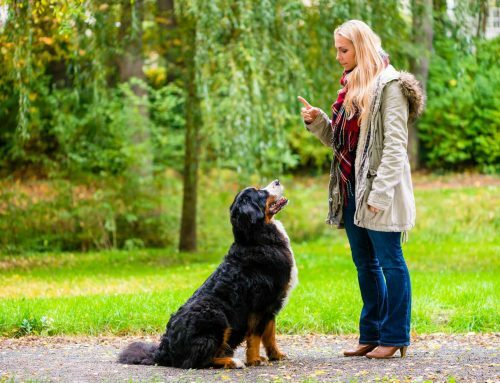 When you are introducing a new addition to the family, the first step is to ensure that your dogs are reliably obedience trained and have good household manners, if not please work with a professional dog trainer to ensure this outcome. 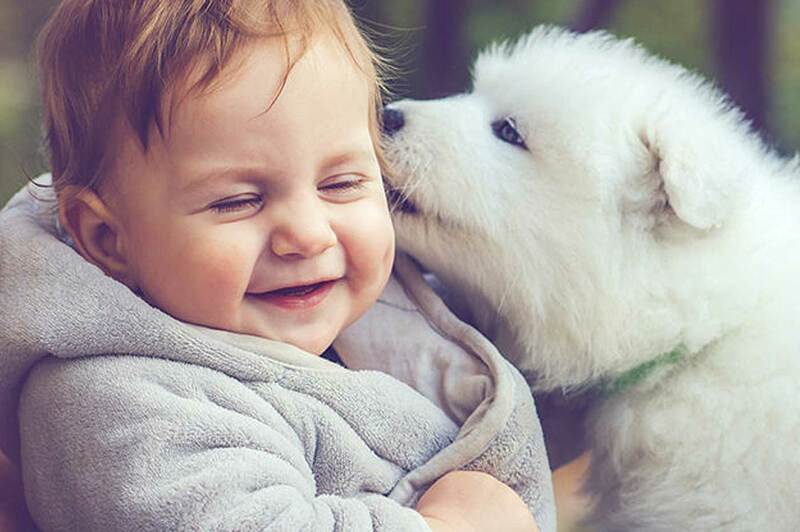 You will greatly appreciate this initial investment, when you bring home your baby and are greeted by your calm and well behaved dog. Before the baby comes it also essential to condition yours to dogs to a pram, as this will be accompanying them on majority of their daily walks for the coming years. To start with this, leave the pram in your general living area were you and your dogs spend time together and allow them explore the pram in a relaxed and calm fashion. Once they are use to pram, slowly start moving it around and reward them for calm behaviour. 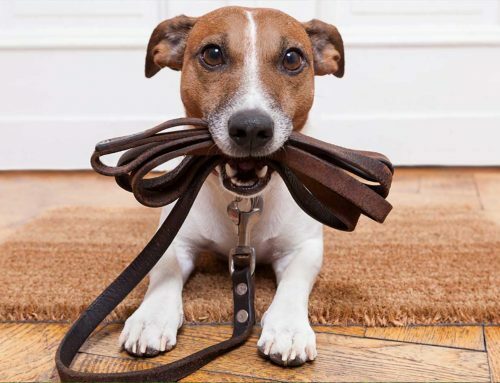 When the dog is relaxed around the pram inside the house, it should then be introduced to their daily walks, take it slow with your walks to allow your dog to settle and become accustomed to the pram being next to them. Ensure that your dog/puppy has been extensively socialised, if you have just purchased a puppy and are planning on having a child, a large emphasis of your puppies training should be on a socialisation program which includes exposure to children and babies in a controlled and safe manner. Please keep in mind there is no rush with this, ensure that your dog feels comfortable and confident during to process to ensure a positive experience. For a detailed and in-depth explanation on how to prepare your dog for a baby, please visit the website of Dr Lewis to check out his book “Tell Your Dog You’re Pregnant”.